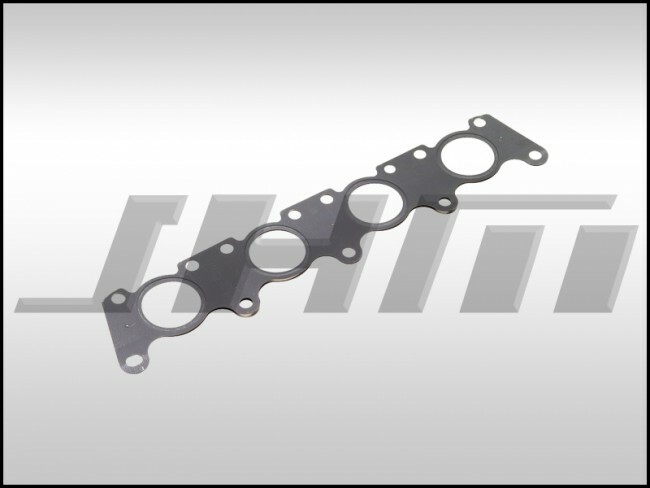 This is a brand new, high-quality replacement cylinder head to exhaust manifold gasket for your B5-B6 A4 with the 1.8T motor. 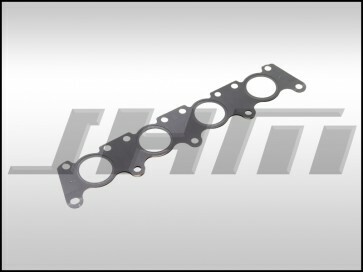 This gasket will also fit on the 1.8T motor found in the Audi TT and Volkswagen Golfs, GTIs, Jettas, Passats, and Beetles. This gasket is made by Victor Reinz, an Original Equipment Manufacturer (OEM) for many Audi and Volkswagen sealing components. The OEM part number is 058253039L or 058 253 039 L.